Piles garbage on a ground. Ecological crisis. Different garbage and trash on a ground in the forest. 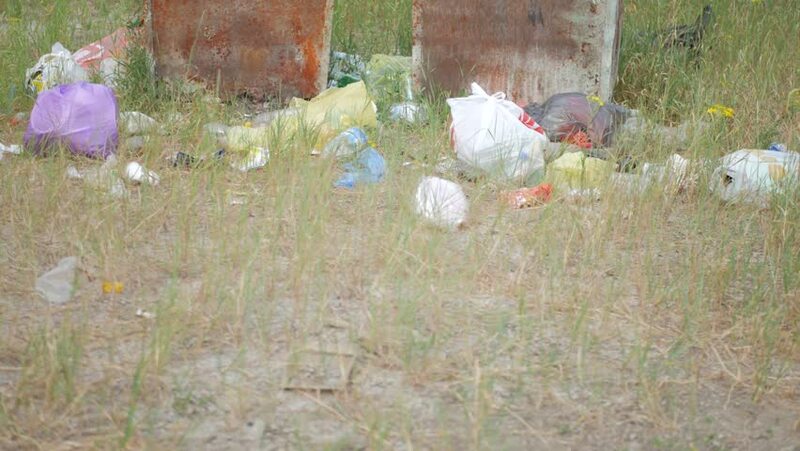 hd00:14On a river banks, near a bridge an a city canalization, lots of garbage is polluting the nature environment. 4k00:10Close up shot of fush feeding process in the industrial farm.